Modern Times Group (MTG) reported full-year gains in sales, profits and margins in 2018 as it prepares to split into two companies – MTG and Nordic Entertainment Group (NENT Group) – in March. 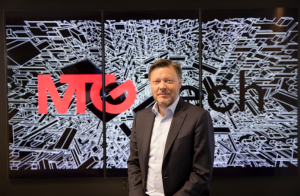 Announcing its full year and fourth quarter results, the company said that Nordic Entertainment maintained its strong performance, while MTGx – its eSports, online games and digital video division – was profitable on a full-year basis for the first time. Fourth quarter net sales were up 1% year-on-year on a reported basis to SEK 5,375 million (€517 million). Operating income, before items affecting comparability, climbed 19% year-on-year in Q4 to SEK 568 million, including SEK 6m of transaction costs related to the planned split of the business. Nordic Entertainment’s Q4 sales were up 3% on an organic basis, driven by the continued growth of Viaplay and its Swedish radio business. Operating income here increased 16% to SEK 523 million. At MTGx, sales were down 11% on an organic basis as growth in InnoGames and DreamHack was offset by lower sales in ESL, Kongregate and Zoomin.TV. Growth was also negatively impacted by Splay Networks’ move to MTG Studios from Q2 2018. However, MTGx’s Q4 operating income was up at SEK 31m, compared to SEK 8 million a year earlier, and its full-year operating income stood at SEK 10 million. “We have delivered higher sales, profits and margins in 2018, which demonstrates that our strategy is working. 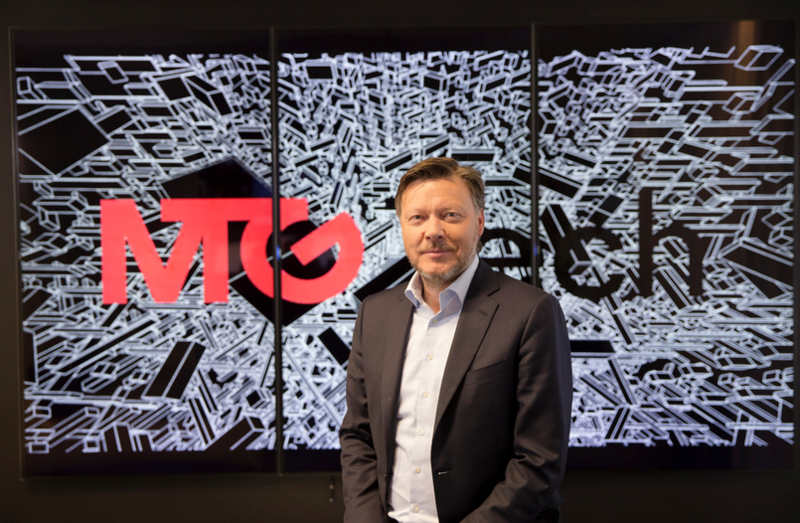 We are now preparing for the split of MTG and the listing of NENT Group on Nasdaq Stockholm in March 2019,” said MTG president and CEO, Jørgen Madsen Lindemann. MTG’s shareholders are due to vote on the split of the business at its extraordinary general meeting this week. Shares in NENT Group are then expected to be distributed to MTG’s shareholders and listed on Nasdaq Stockholm before the end of March. MTG’s full year report can be accessed here (PDF).